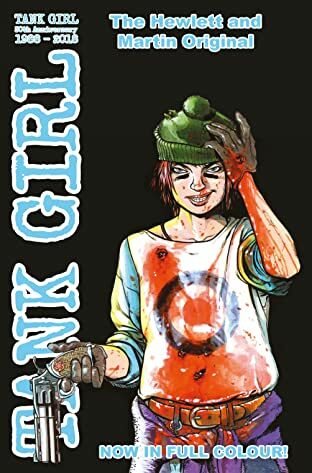 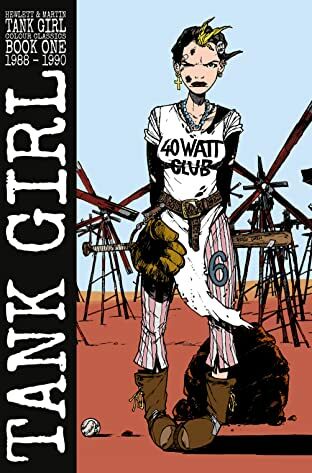 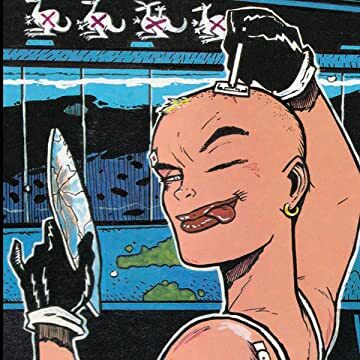 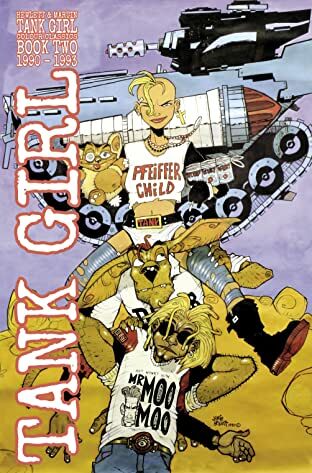 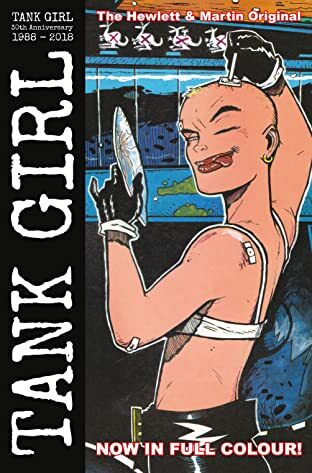 "30 years ago, the dynamic partnership of Jamie Hewlett (Gorillaz) and Alan Martin created the first Tank Girl comics in glorious black and white. 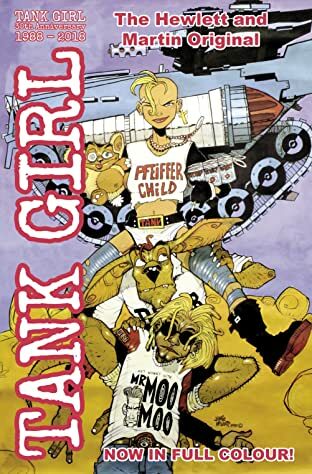 Now we present those punky, manic, seminal strips in full color, just as Hewlett & Martin would've like to have seen them three decades ago. 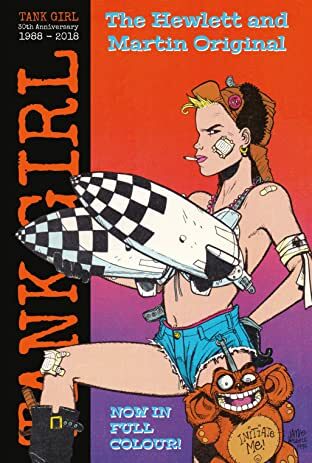 Compiled into six indispensible collector's comic books, these prestige editions come packed with contemporary covers, and rare and unseen artwork."